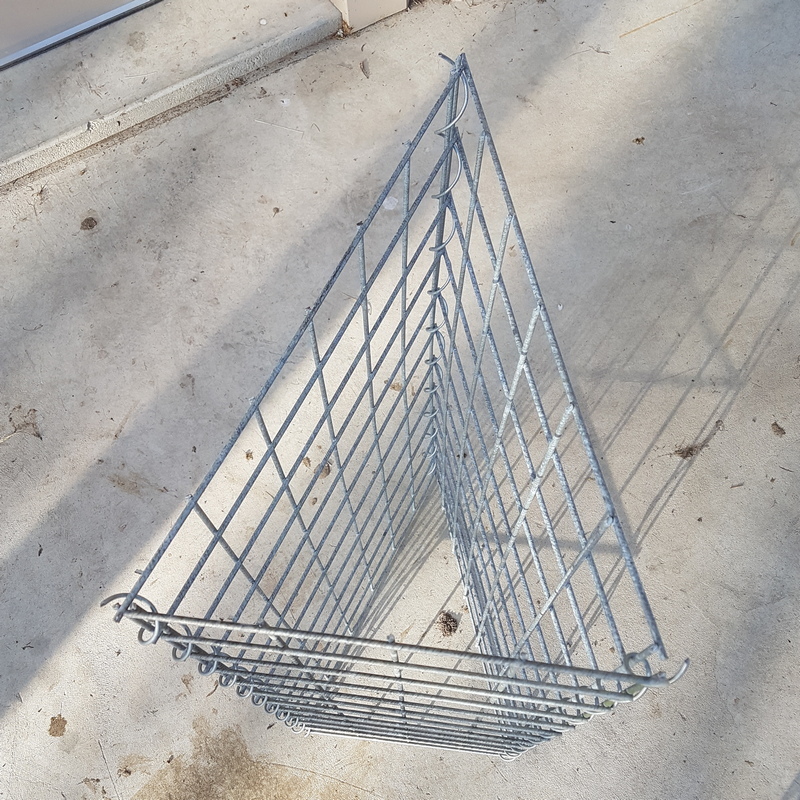 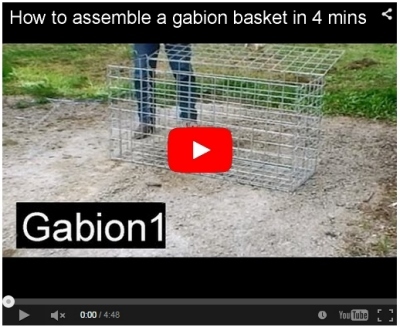 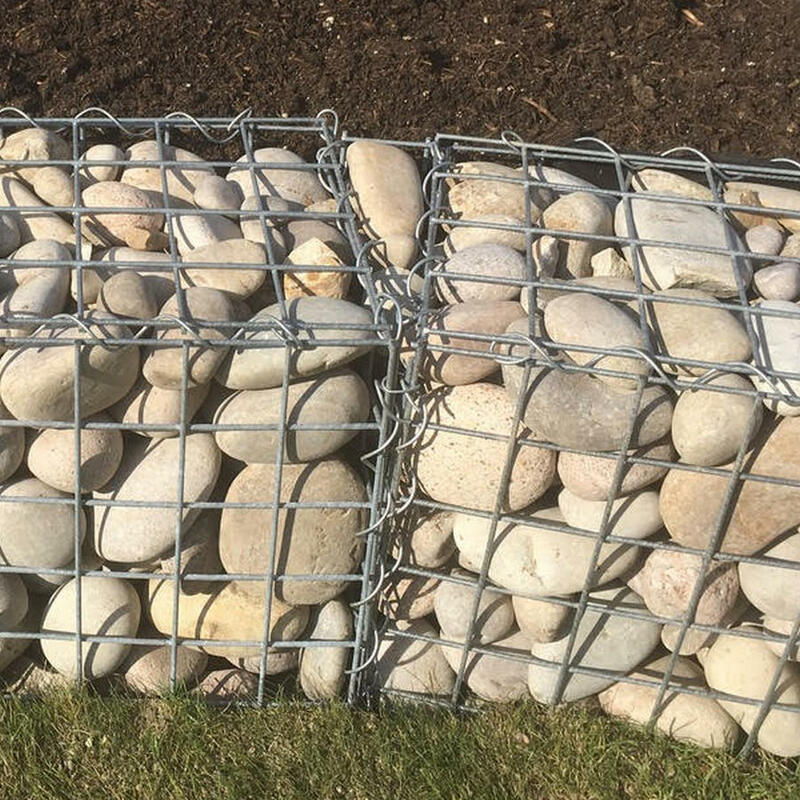 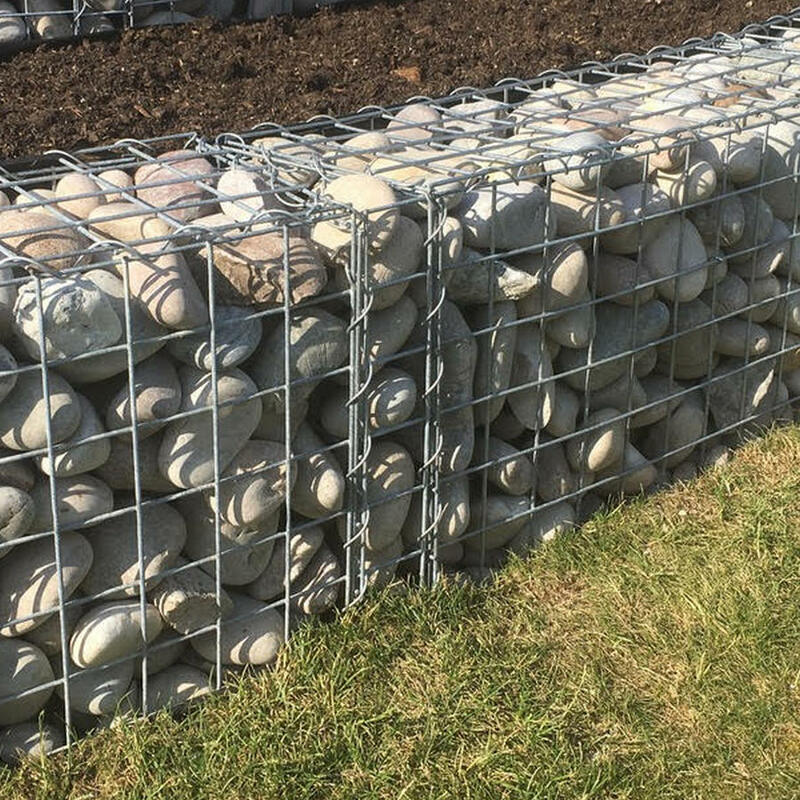 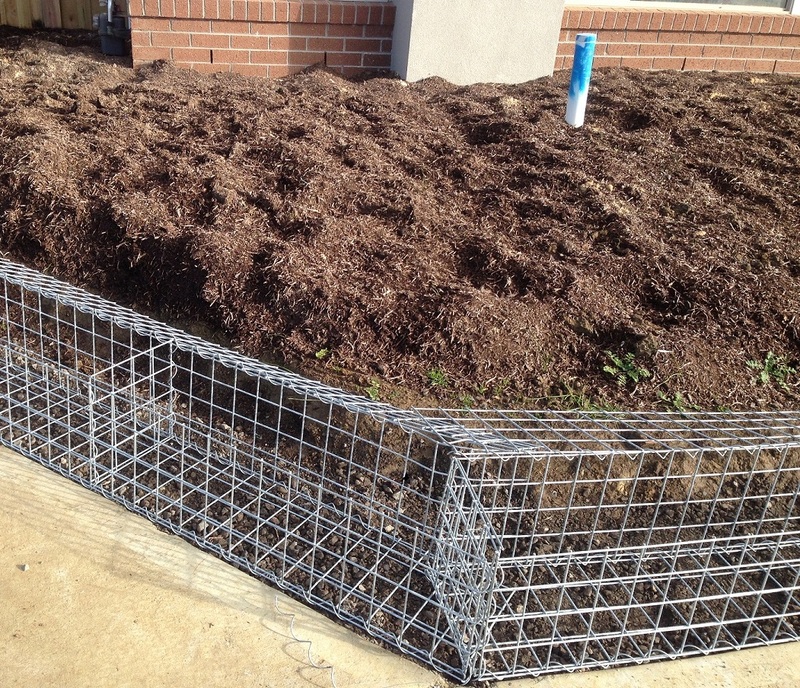 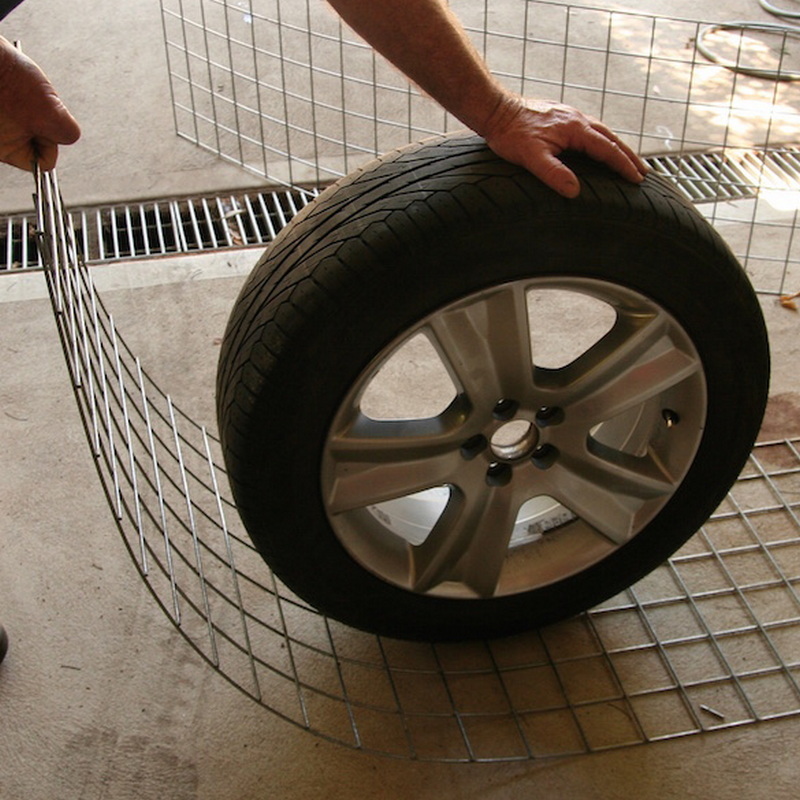 You will need to site cut these gabions with bolt cutters to make the corner detail, . 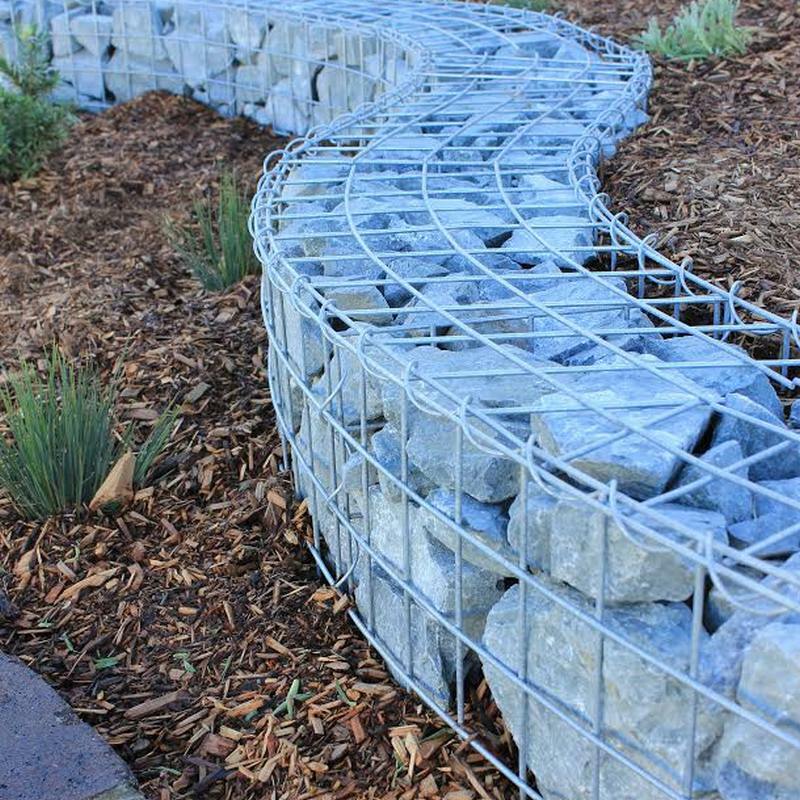 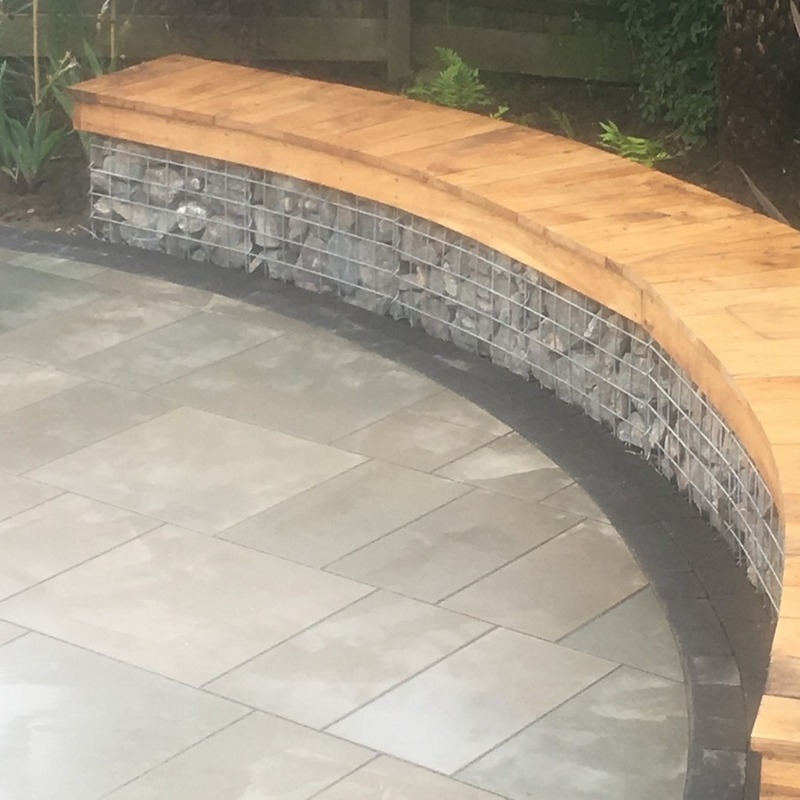 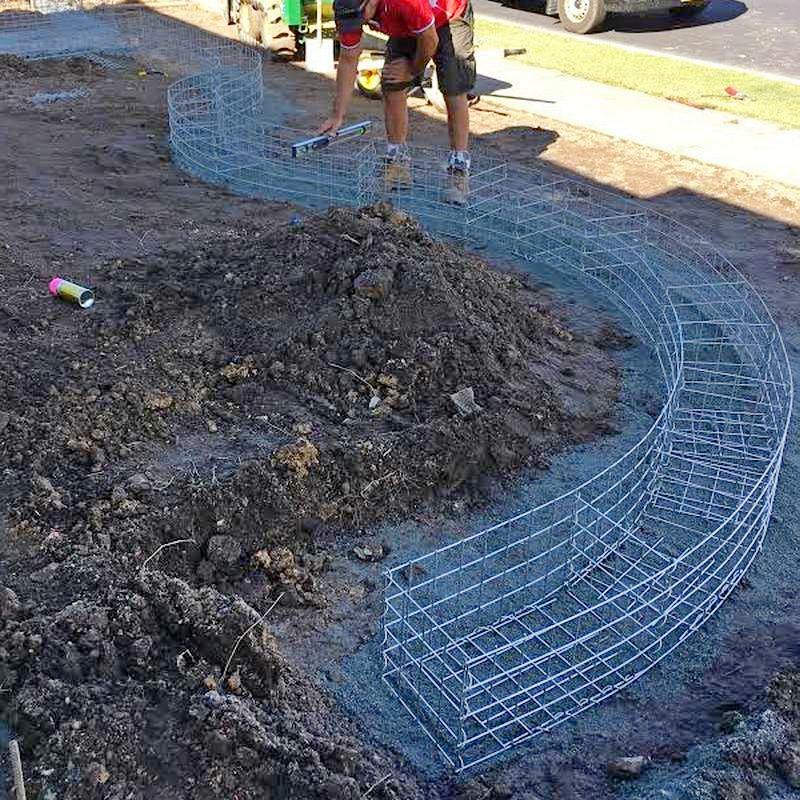 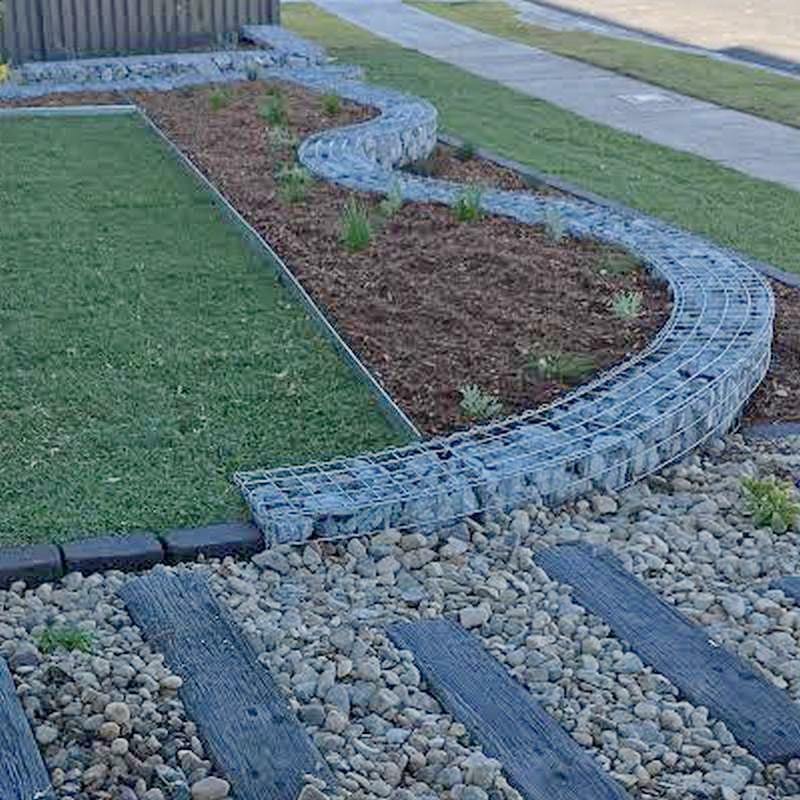 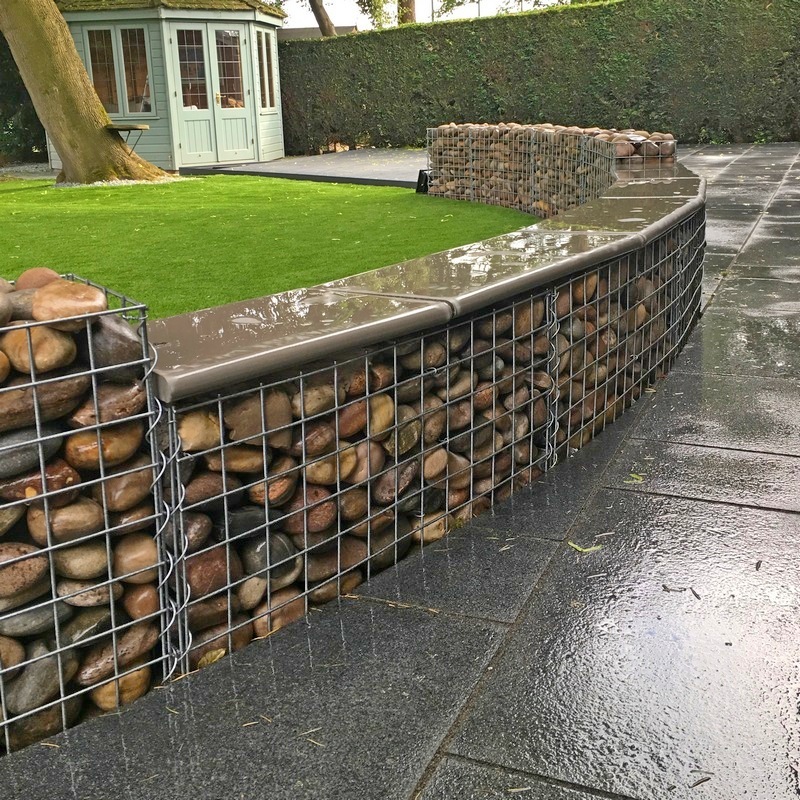 To create a curved wall effect you, repeat the mitre on each gabion basket, . 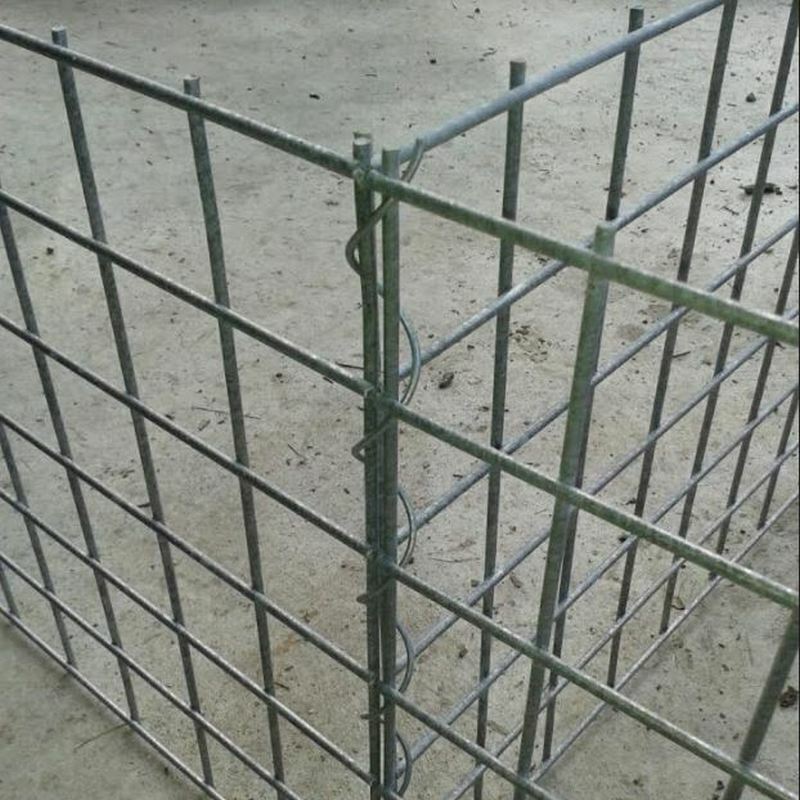 The base and lid need to be hand laced to the vertical panels . 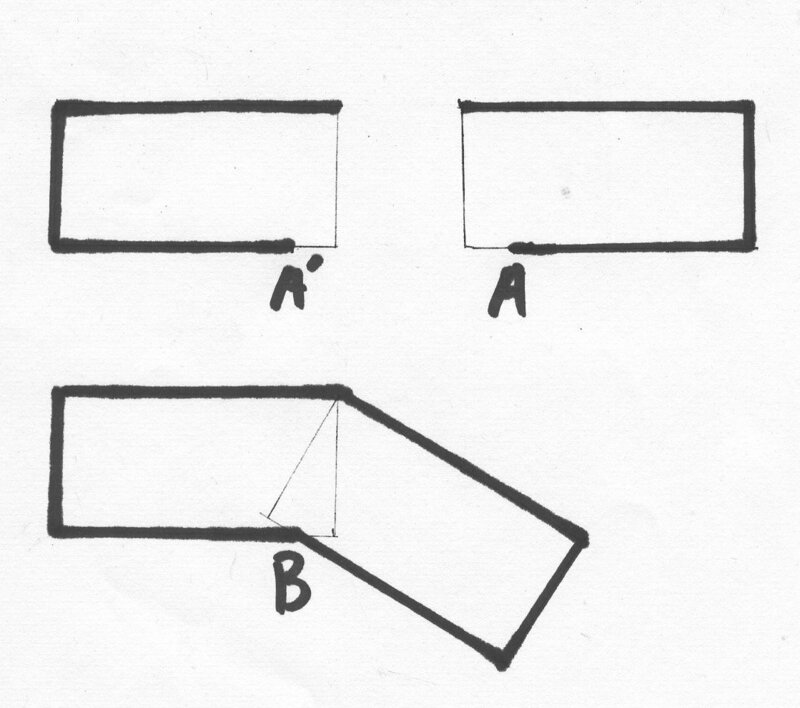 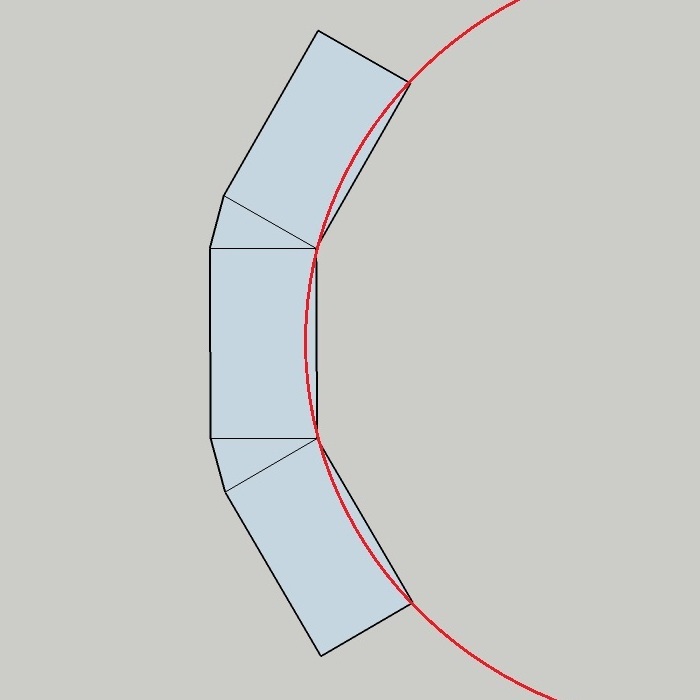 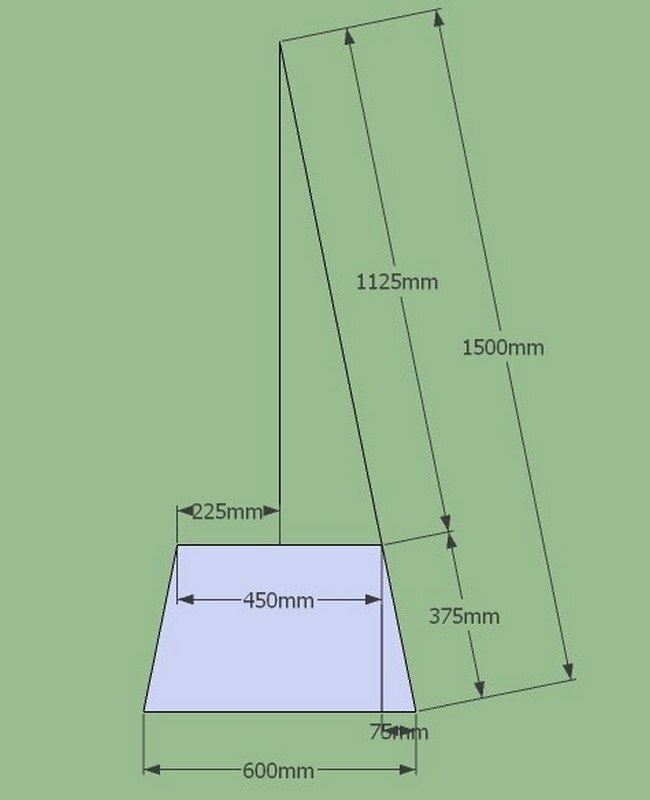 Curved sides are slightly more time consuming than the triangle wedge solution. 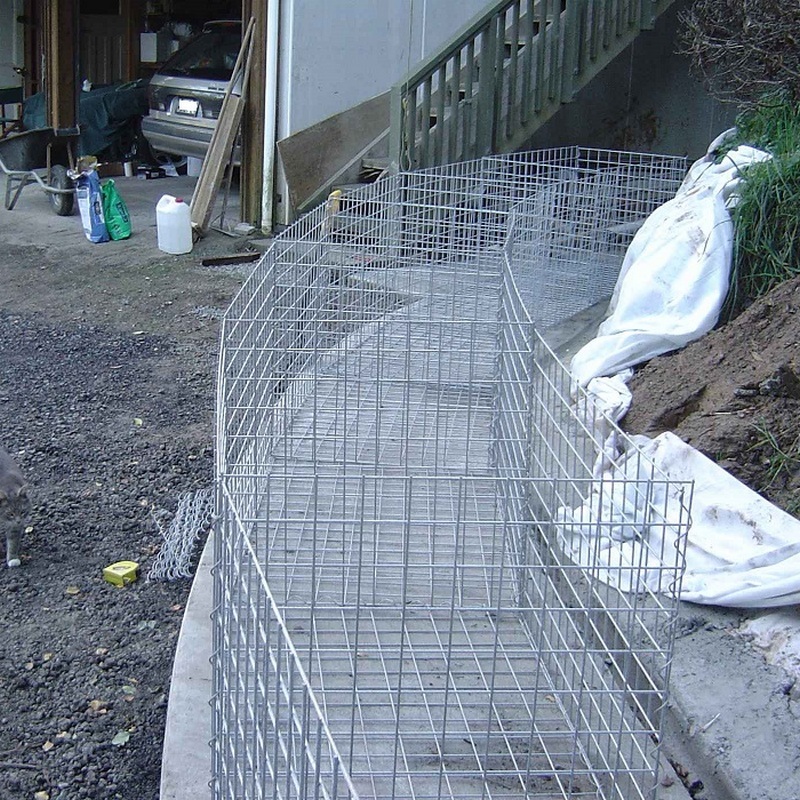 The lids and bases were also site curved by gently tapping the mesh with a hammer. 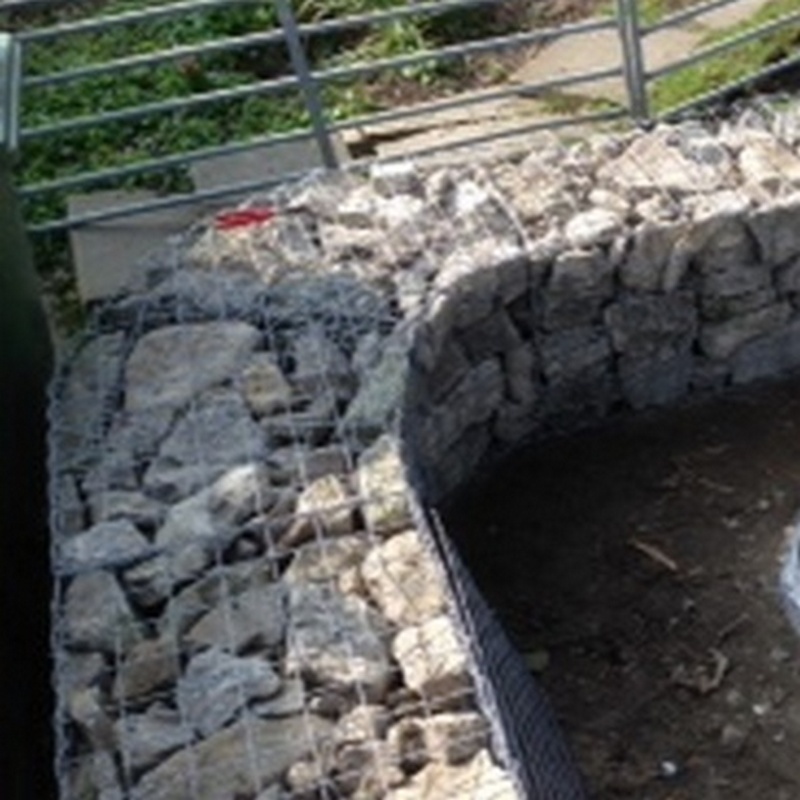 The lids are provided square and true by Gabion1, the installer then bends them into shape on site. 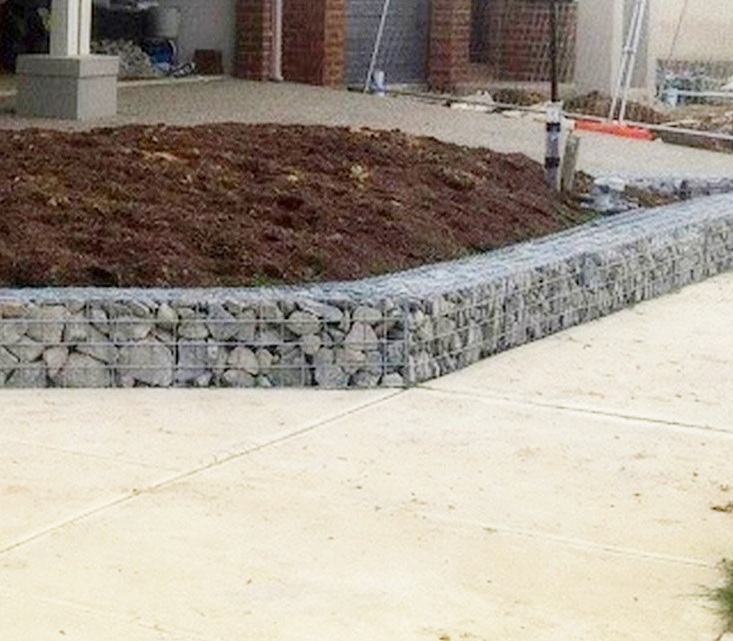 The seating also acts as a lid, and provides a clean finish to the wall. 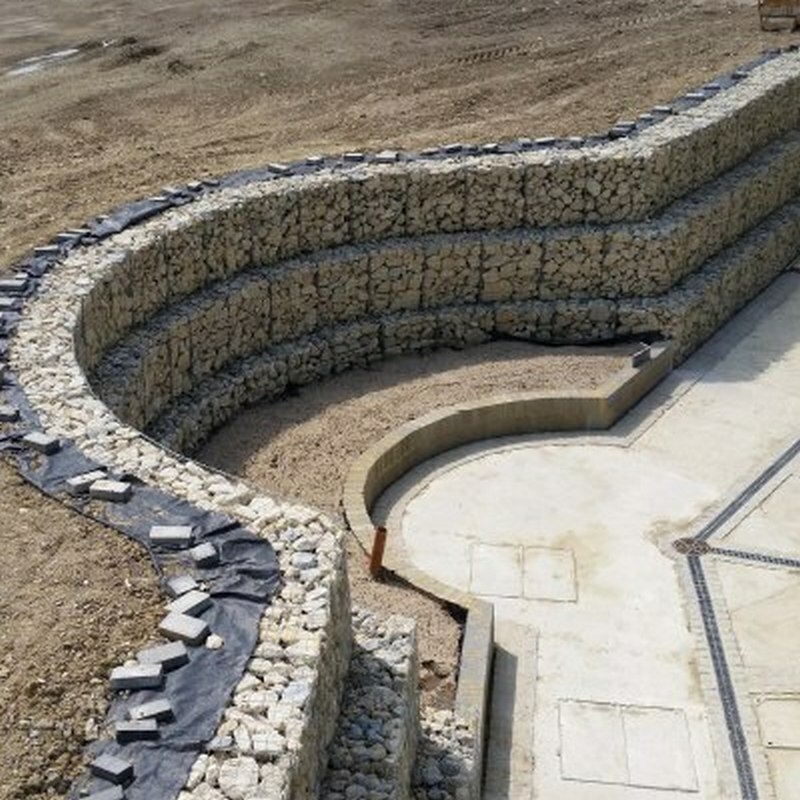 The full wall is laid out to check the curve, prior to placing rocks..
An alternative to timber capping the gabion wall.